Your full-service cleaning company - Residential and Office. 100% Guarantee: If you're not completely satisfied, we'll return, fix, or re-clean for free. 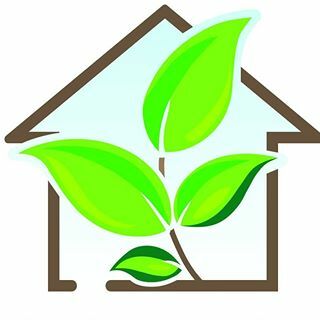 Eco-Friendly Cleaning: Here at HighShine Cleaners, we are conscious of our ECO friendly clients. Extras: Laundry, dishes, folding, bed changes, dog walking, etc - you ask, we provide!